Corner location in very populated town. All food is prepared by owner and his family. 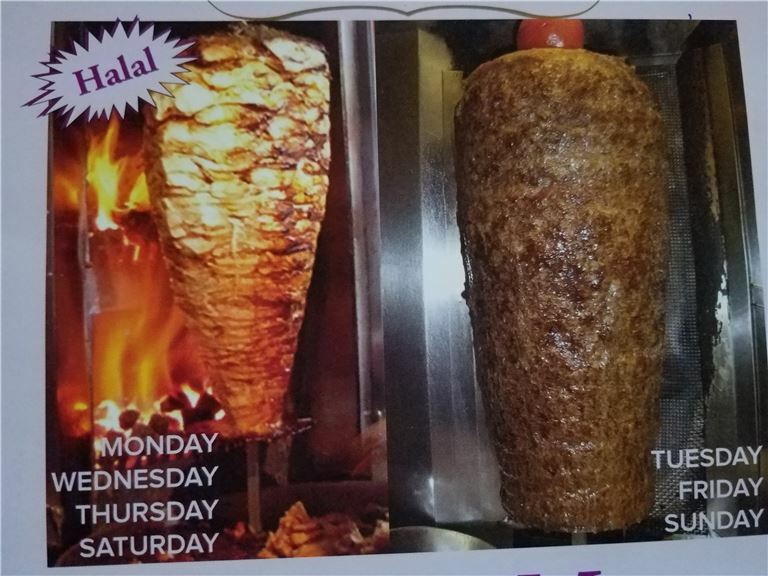 Delicious menu. Convenient and busy location. A lot of takeout and delivery.